Today, I am so excited to introduce the first Life Crafted kit to you all. This new documenting system is exclusive to Citrus Twist Kits and has been designed to fit all types of memory keeping. Regardless of your choice of format for documenting your life, the new LIFE CRAFTED kits are the perfect complement for all the stories you want to safe keep. 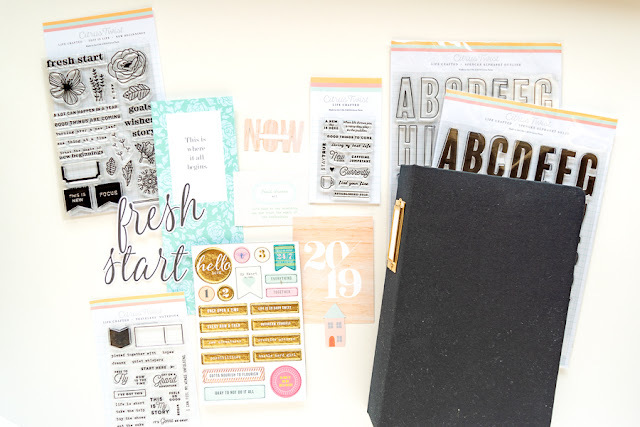 Each month the kit will be filled with exclusive 6x8in papers, ephemera, alphas, 3x4 and 4x6 cards, an exclusive stamp and a selection of embellishments. The kits are created with a focus theme, however they are so versatile that can be used at any season or time of year. 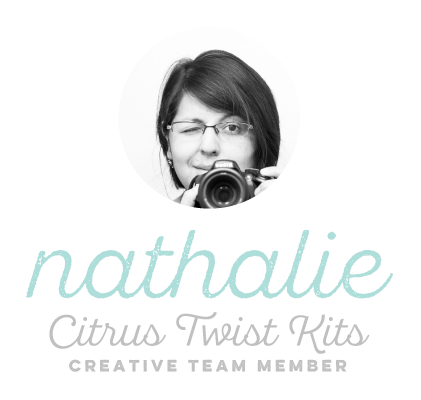 What makes the LIFE CRAFTED kits even more special, you may ask?! Well, Citrus Twist Kits is introducing also a new size of album that is totally exclusive. The new albums are the right size to house all your memories, especially if you are looking for a versatile and modern size (and love Traveler's Notebooks!!!). The albums were designed to house the new size page protectors (exclusive to Citrus Twist kits), and to help you build a stylish library that will contain your precious memories. 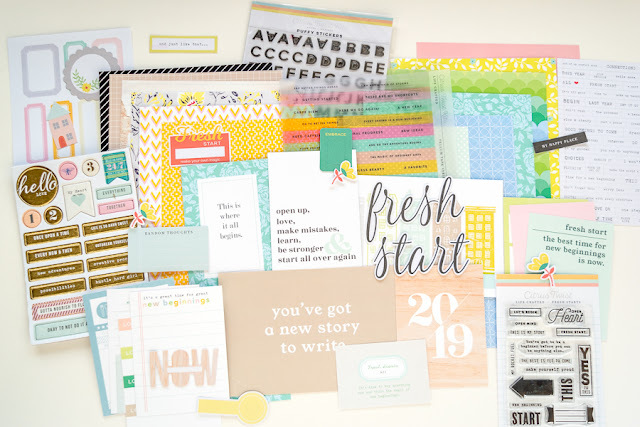 But wait, if you have been subscribing to Citrus Twist Kits, then you know that all the kits contain a 2x3 exclusive stamp; well the new LIFE CRAFTED kits will have a larger stamp included each month, and new exclusive stamps that coordinate with any kit will also be released to accompany your kits as add on products in the CTK shop. The Fresh Start stamps are perfect to add and create sentiments to your memories. How amazing is this kit! 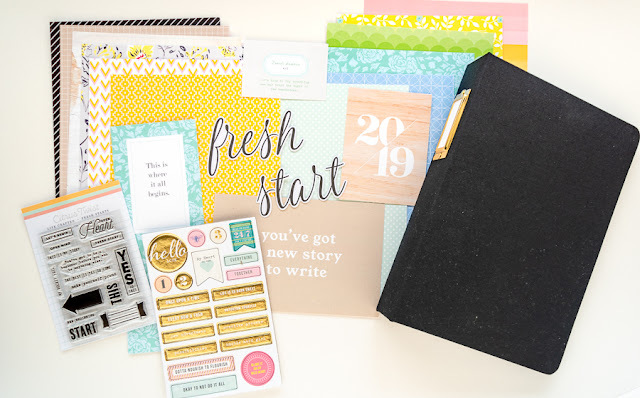 Trust me the new Fresh Starts kit is the ideal kit to kick start your memory documenting whether you are doing it chronologically or not. You will see how this kit fits all seasons, and memories. Well, now it is time to go and put this kit to work. I cannot wait to show you all the beauty this kit can create, and how versatile this little album can be!